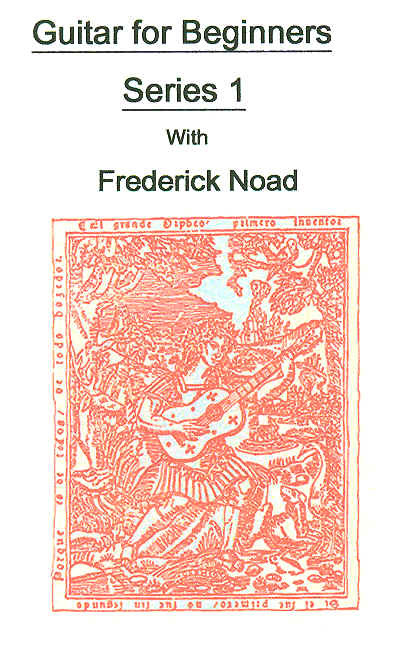 "Having trouble making a purchase ? 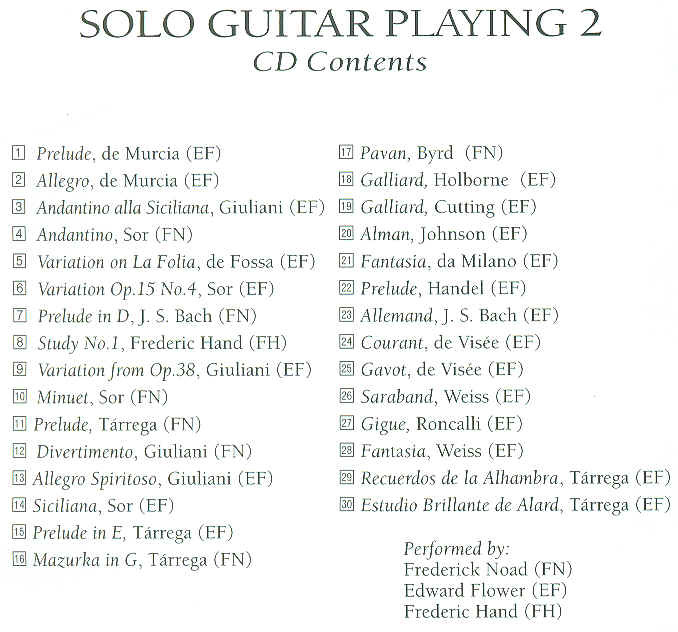 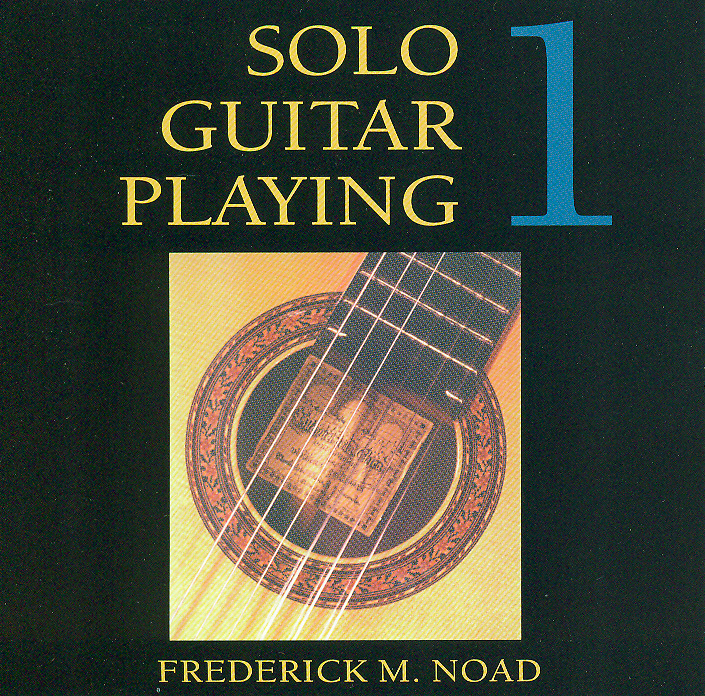 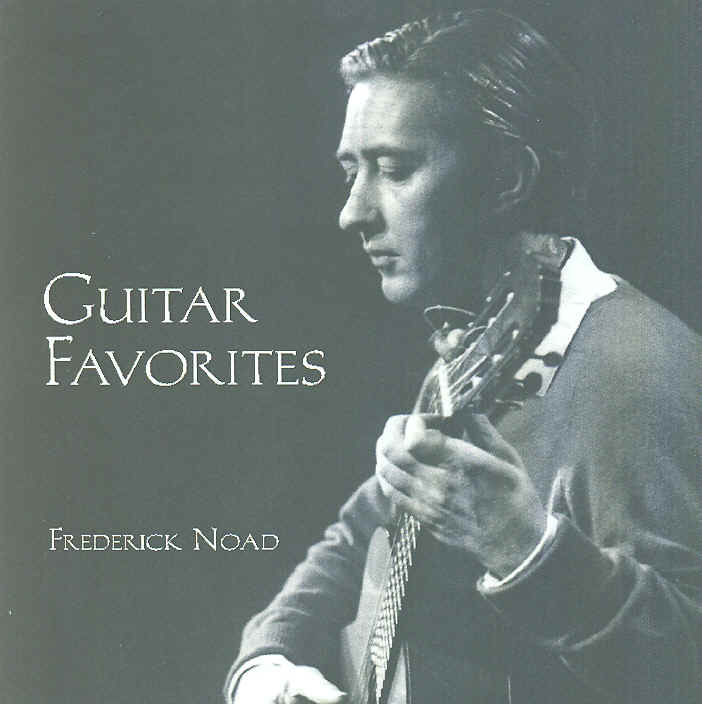 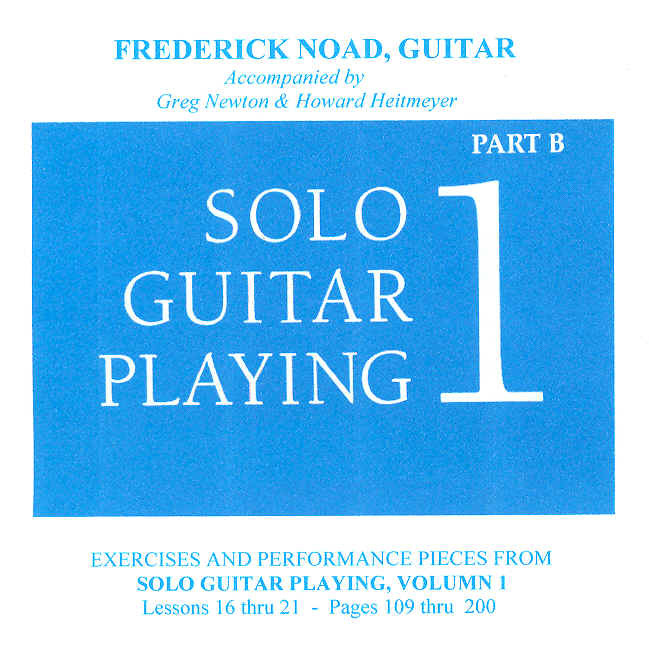 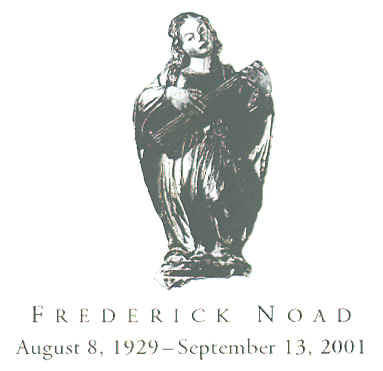 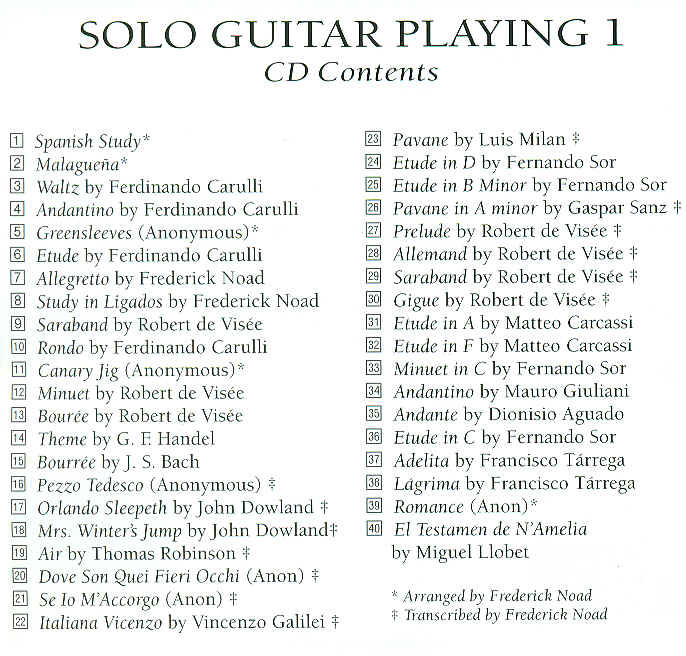 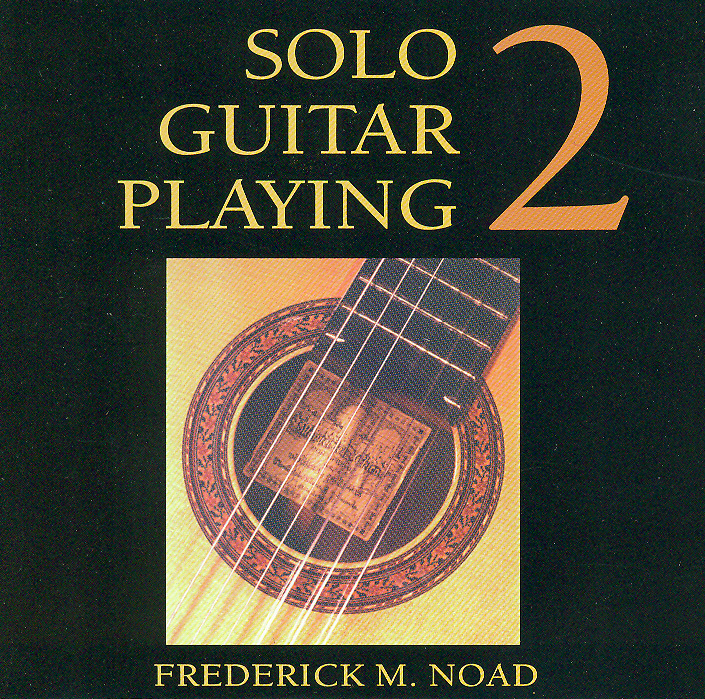 Click here for alternate method"
Solo Guitar Playing Book 1 (CDA - FN45) [for use with 3rd & 4th editions] Only 2 part exercises are included. 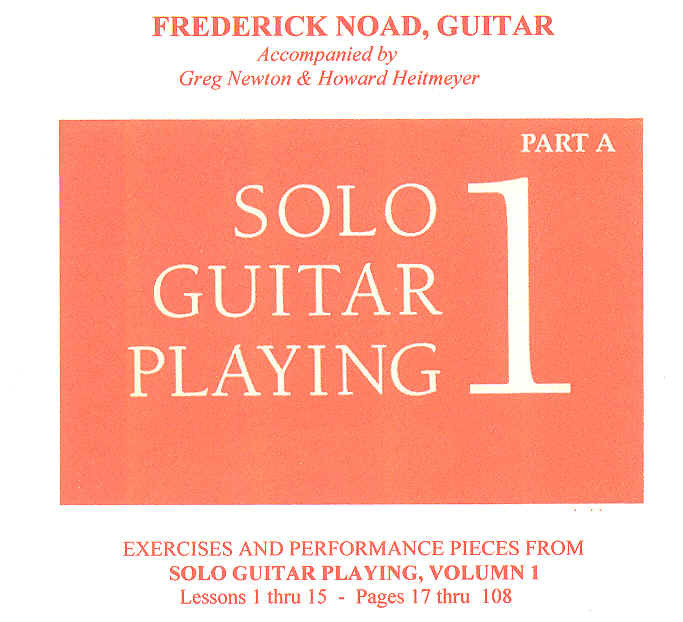 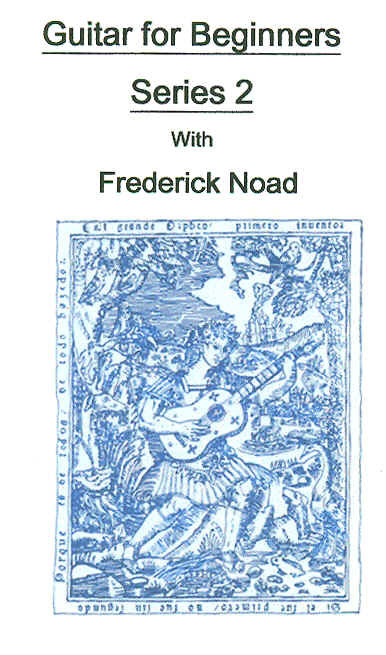 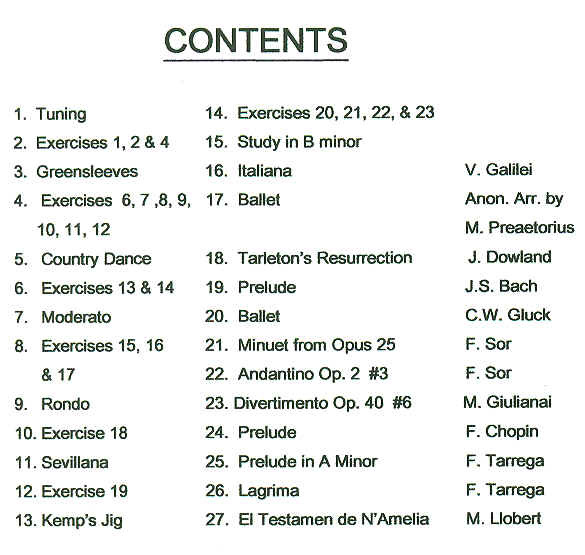 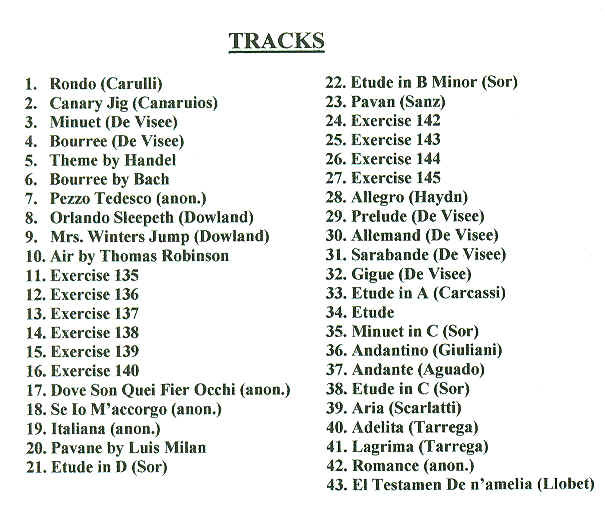 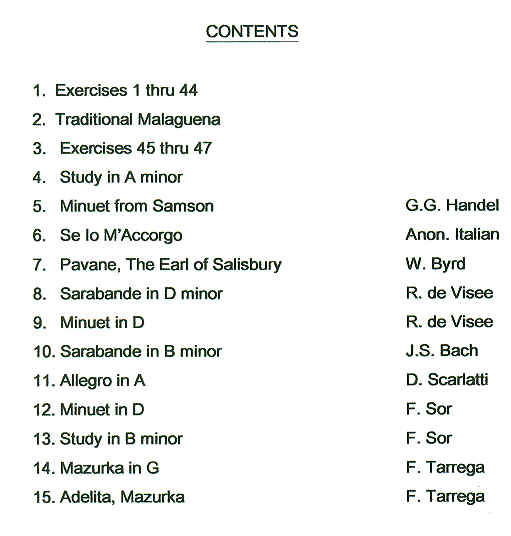 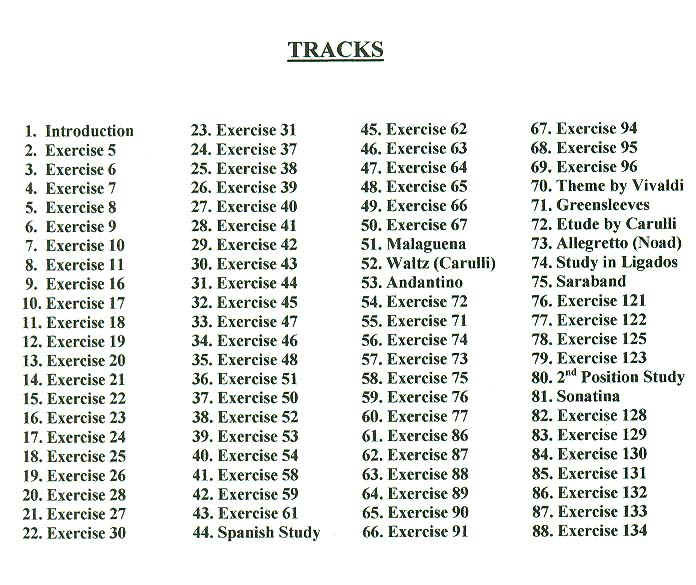 Solo Guitar Playing Book 1 (CDB - FN46) [for use with 3rd & 4th editions] Only 2 part exercises are included.